Between TSA horror stories, epic security lines and massive delays, we’re pretty wary of flying lately. And considering gas prices and traffic, it’s not much better to drive. 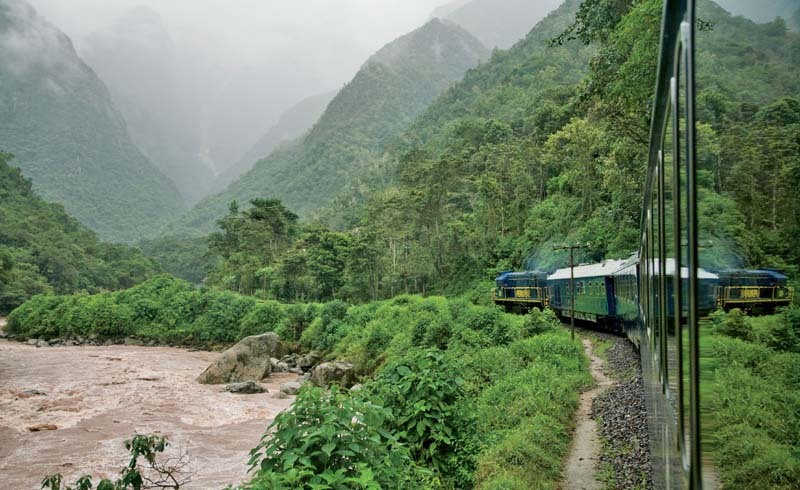 If you can swing the extra time, traveling by train is a relaxing way to take in the sights without, you know, the hassle of modern travel. Here, the five best journeys to embark on now. 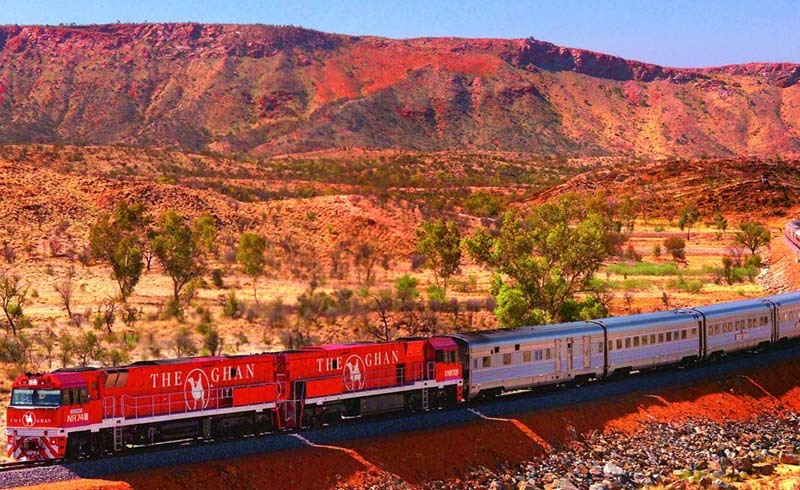 Short for the Afghan Express, the Ghan takes you through the heart of Australia in the comfort of a private cabin. From the rolling green hills of Adelaide to the tropics of Darwin, the views are constantly changing throughout your expedition. At each stop, choose from excursions like a guided tour through the mines of Coober Pedy or a helicopter ride over Kakadu and Nitmiluk National Parks. 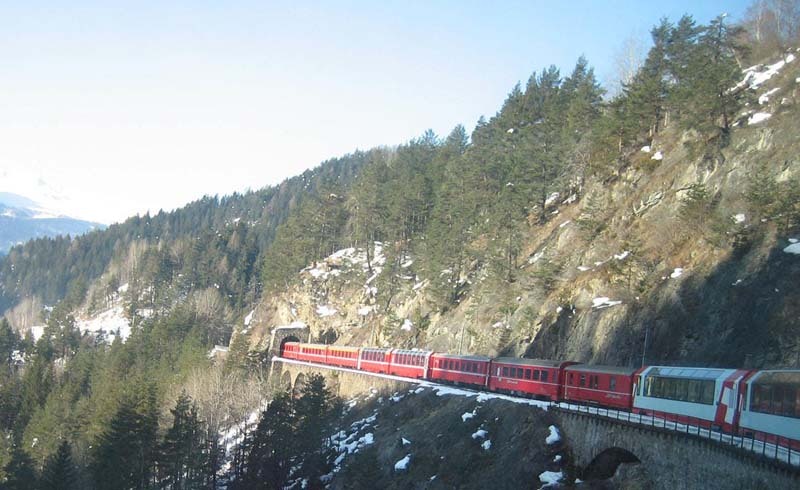 The perfect day trip, this eight-hour journey winds its way through the Swiss Alps with panoramic views of the landscape. (Think castles, charming villages and tons of snow-capped peaks--including close-up views of iconic Matterhorn Mountain). 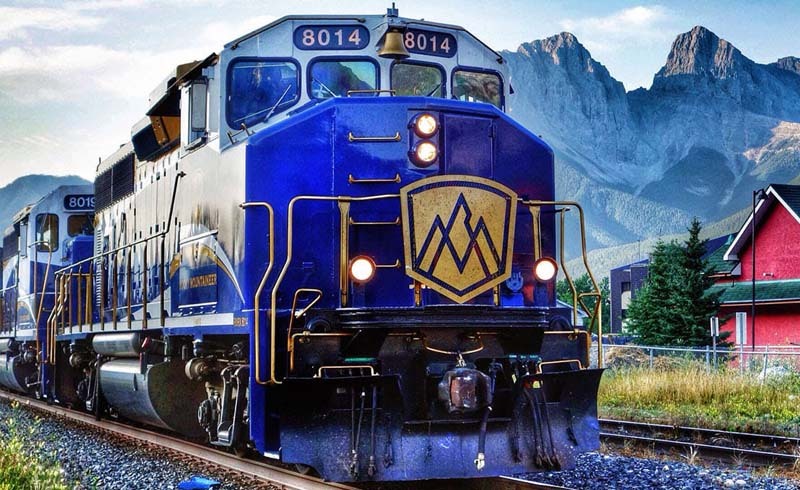 The five breathtaking routes include Vancouver to Whistler and Banff to Jasper, and all whisk you across the vast lands of the Great White North. 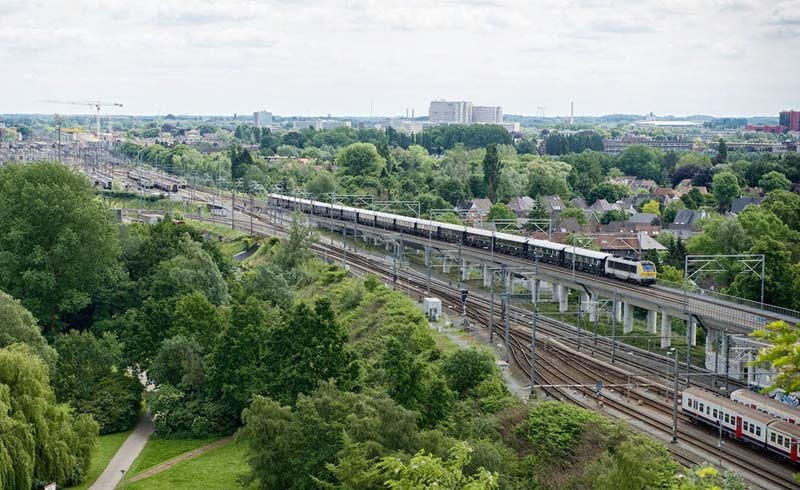 Wary of spending too much time on a train? You can choose between shorter two-day trips and more immersive eleven-day journeys. Regardless, you'll get ample time to stretch your legs since you sleep in hotels at night. Departing only once a year, this romantic ride traverses Paris, Budapest, Bucharest and Istanbul throughout the course of six days. Between the gourmet four-course meals and the flowing Champagne and live music, you’ll easily lose track of time as you take in views of the Italian Dolomites and the Swiss Alps. From Bangkok to Singapore, you will be transported across bustling cities and tranquil countryside. 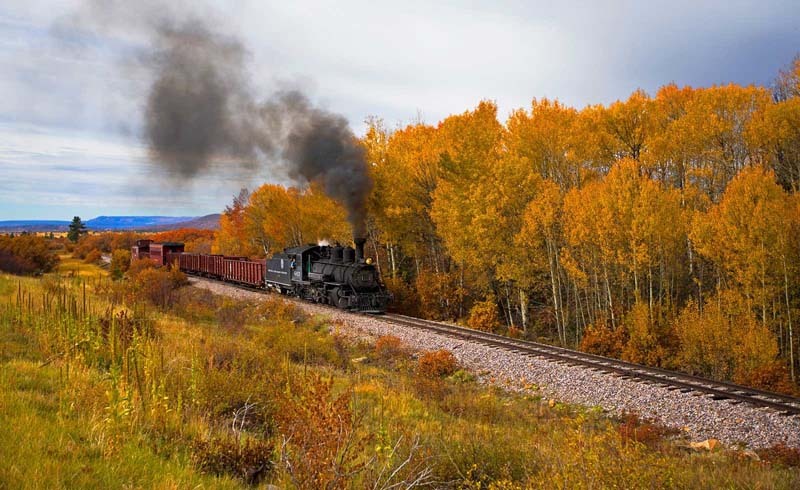 Watch the views from your private cabin or grab a cocktail and take it to the train’s outdoor observation deck. 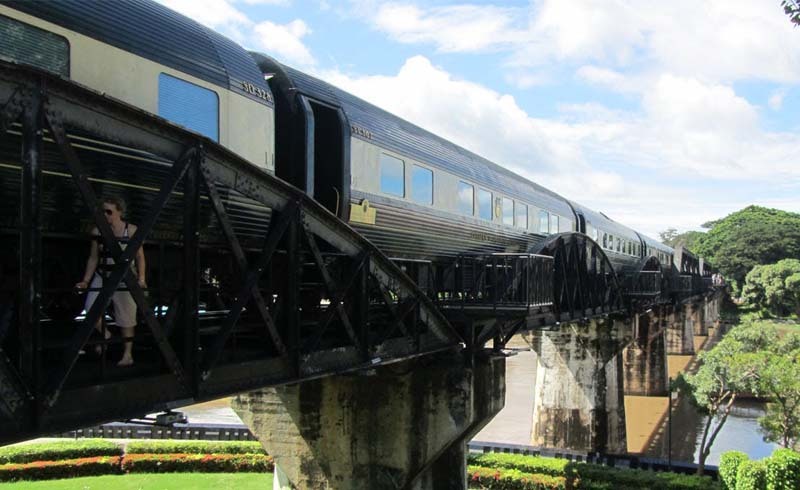 In the middle of the four-day trip, you’ll disembark for a river cruise (on a local raft, naturally) under the infamous River Kwai Bridge.